www.PNWJeep.com • View topic - PNWJeep stickers are in! Post subject: Re: PNWJeep stickers are in! Do you guys have anymore of the windshield banners, and logo in black? No more banners, but will have plenty of the logo stickers. They are in the mail, should be here shortly. Plenty of PNWJEEP stickers in stock, will be at the M&G. $2.00 each in black, white, grey. John if ya can will ya say me 2 black ones. I'll pick them up next week. I would love to send you a few bucks for a sticker. Do you guys got anymore of the black logos left? K. If you could hold 2 of them aside i have to stop by your shop on friday to get the speed-o gear installed can pick them up then. They were out a few months ago when I got my CRAWL stickers. Don't think I have any window banners left, but we've got lots of PNWJeep stickers. John, do you have any grey ones left? If so, I would like 2 of them. I'll take a white one. 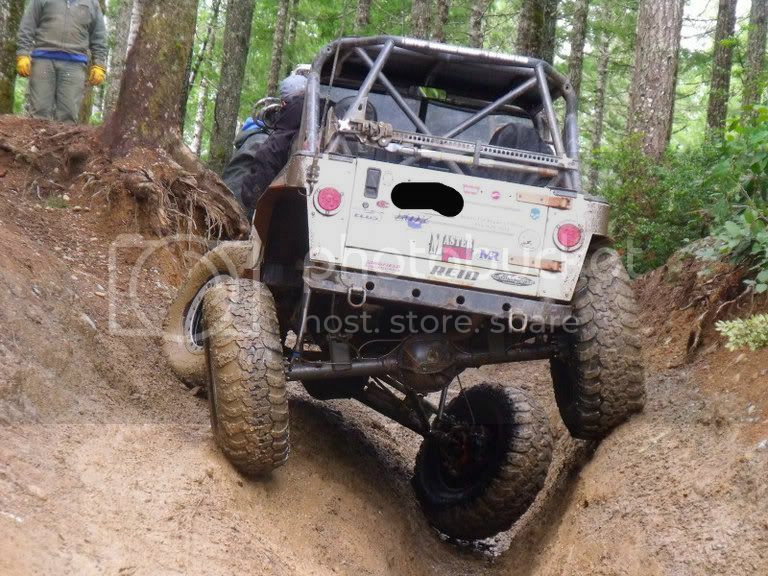 Is it still $1 sent to membership@pnwjeep.com.? They're $2 each. You can paypal to membership@pnwjeep.com or just bring cash when you come to pick it up. I have black, grey, white, tan, and green. Alright, next time I make it to ACRO I'll bring cash. Let me know if you would be willing to do this and I will paypal you asap. Please give me a total for 2 grey decals "shipped" as well. Any club tow rig stickers around? And for everyone else, I'll try to remember to bring all of these to the swapmeet next weekend. If you can remember, please toss a few silver ones in my bag that you are bringing to the swap meet. Is there a way to get some stickers?? Seen the post and it's a bit old thought I would bring it back to life, tried emailing the listed address and it came back returned. I would also love a tow rig sticker in white for my 8.1 Yukon. My jeep would be honored to wear some pnw swag!!! I know I'm a few years too late. but if you have any of the window banners and small stickers left id like to by a few. Also interested in stickers if available.